Meet Karen Budd-Falen, Trump’s rumored nominee to direct the Bureau of Land Management (BLM), who succeeds in standing out in an Administration already bursting with conflicts of interest, dangerous rhetoric, industry ties, and incompetence. Budd-Falen’s disdain for the very employees and agency she would manage as the director of BLM was apparent in another memorable case in which she attempted to sue individual BLM employees under racketeering laws meant for organized crime. If that sounds dubious to you, you are not alone. The Supreme Court rejected her arguments in a rare unanimous decision. In fact, Budd-Falen and her extremist clients have racked up a long list of court rejections due to her seemingly poor understanding of the law. She represented Hugh McKeen, another militant, anti-government rancher, whose authorization to graze cattle on public lands was reduced after he repeatedly ignored warnings about exceeding his allotments. When describing his relationship to the federal government, McKeen said: “I think I know how colored people used to feel. I’m a slave and I’m a slave to the federal government.” Budd-Falen lost the McKeen case. Taken together, Budd-Falen’s client list and track record call not only her competency into question, but also her judgement. 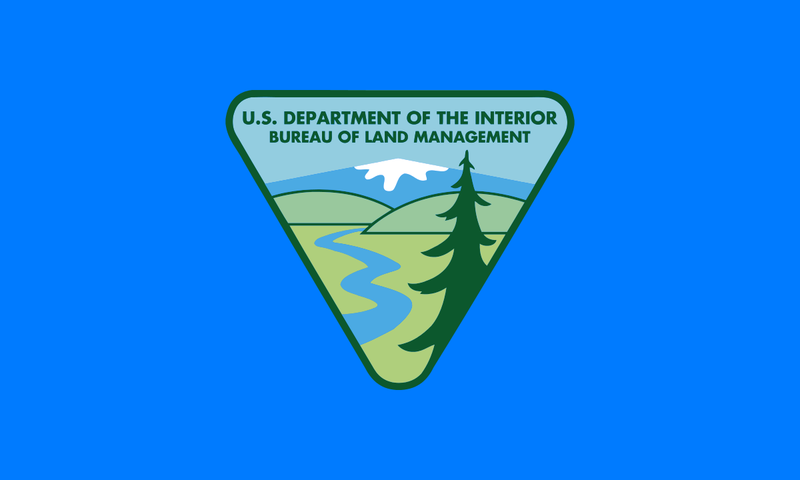 That’s a dangerous combination when you consider that BLM is the government’s largest land manager, overseeing 250 million acres of public lands and over 700 million acres of subsurface minerals, oil, coal, and gas. This area includes the Bears Ears and Grand Staircase Escalante Monuments, which President Trump and his Interior Secretary Ryan Zinke intend to dismantle, a position Budd-Falen also supports. Budd-Falen’s disdain for our wild heritage extends beyond the land itself. The good news is that we still can stop Karen Budd-Falen’s nomination — just like we stopped other nominees, from Sam Clovis to Michael Dourson. But we need your help. Tell your Senator: don’t put extremist, anti-environmental lawyer Karen Budd-Falen in charge of our public lands.